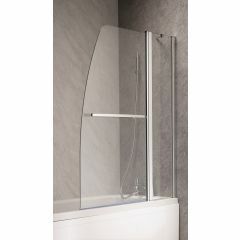 Keep water in your shower with the perfect bath/shower screen! 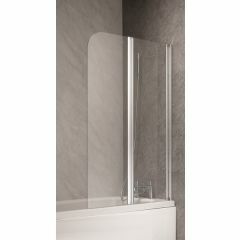 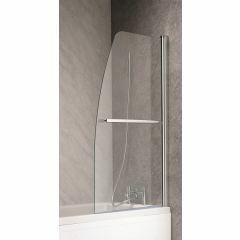 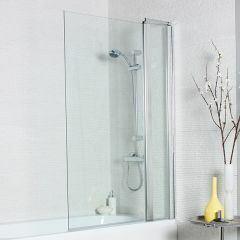 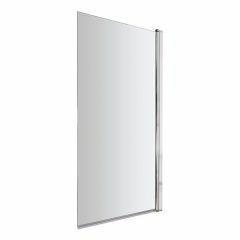 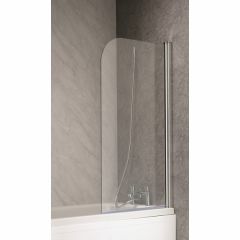 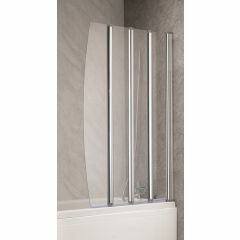 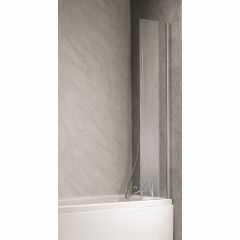 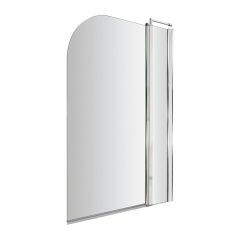 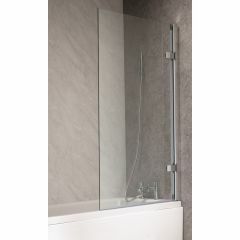 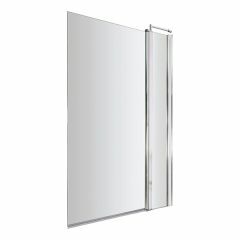 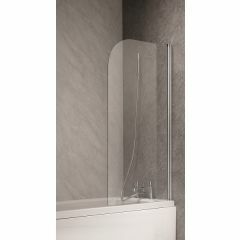 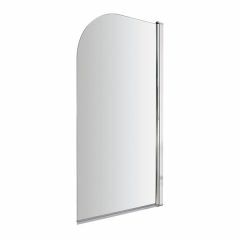 We stock a range of different bath/shower screens including concertina opening, semi frameless and reversible fit screen. 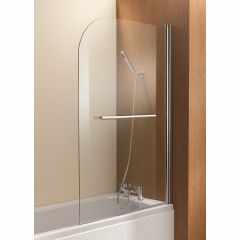 Suitable for baths of different shapes and sizes.